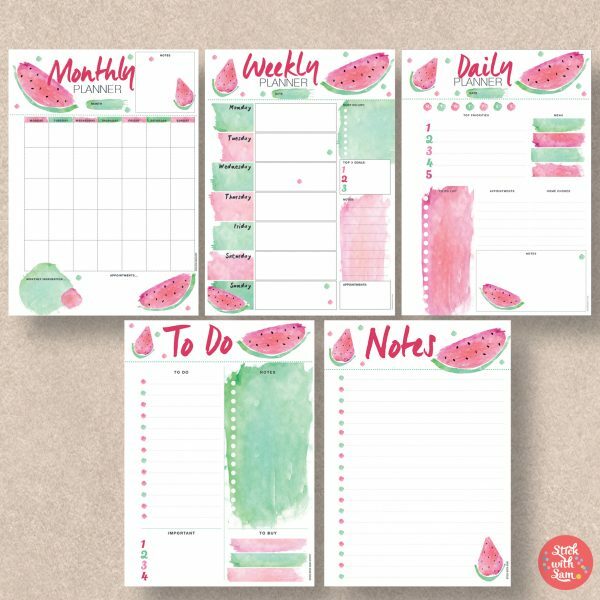 5-pack Watermelon Printable Planners by Stick with Sam. Prefer a different fruit? 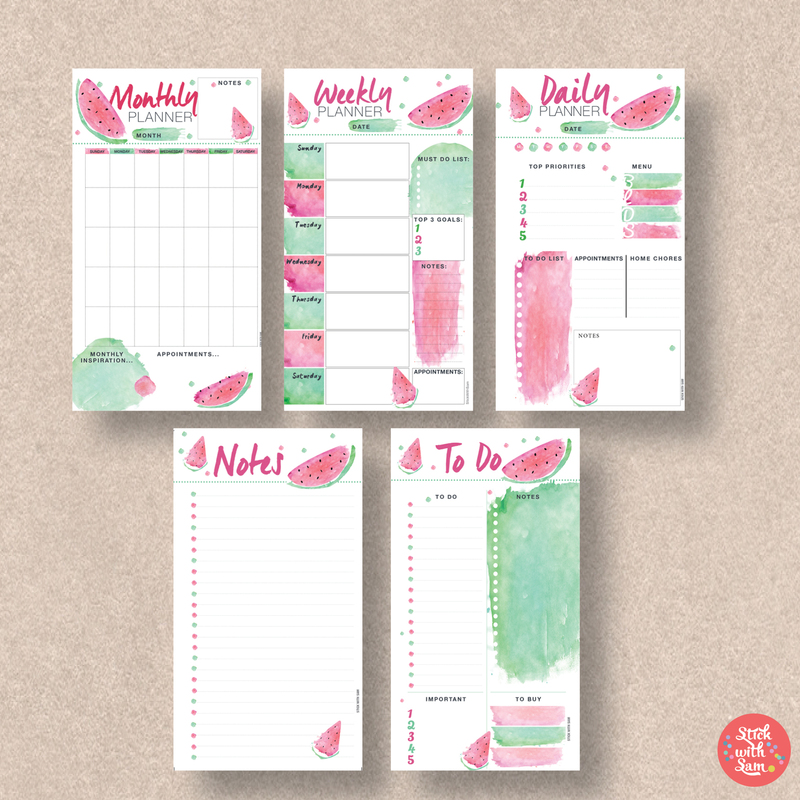 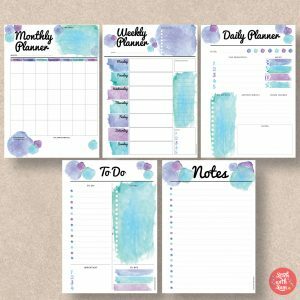 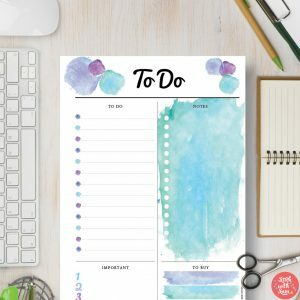 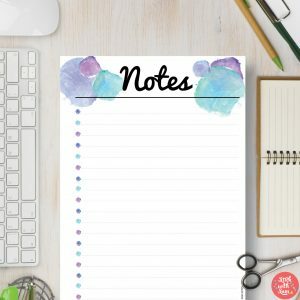 Check out our Pineapple printable planners here Pineapple 5-pack planners!